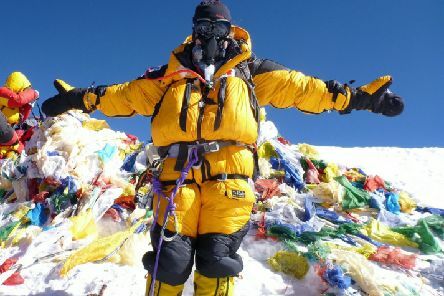 Scottish Adventurer Mollie Hughes has announced a bid to become the youngest woman ever to ski solo and unsupported to the South Pole. 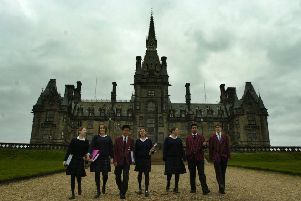 Parents will have to fork out an extra £900 to send their children to the Capital’s top fee-paying schools as a crisis beckons, experts have warned. 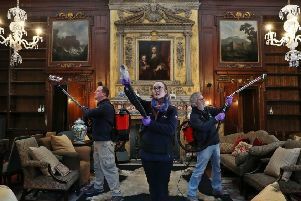 A TEAM of ‘mothbusters’ are being deployed at a rare 17th-century house after a plague of the insects threatened to harm a historic textile collection. 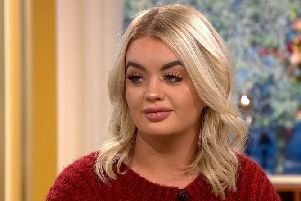 Edinburgh lottery winner Jane Park is in talks to appear on the 2019 series of popular show Love Island. 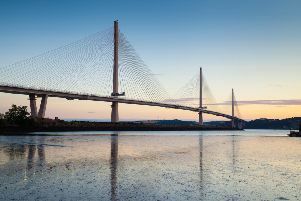 The Queensferry Crossing has improved reliability, transport bosses said as figures revealed it has remained open on 20 occasions when the Forth Road Bridge would have been forced to close. 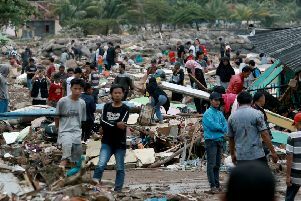 An eruption of one of the world’s most infamous volcanic islands is believed to have triggered a tsunami that killed at least 222 people in Indonesia during a busy holiday weekend. 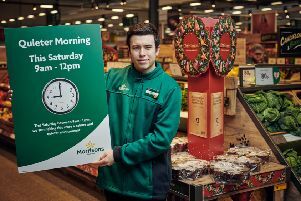 Morrisons is going to switch off its music and checkout beeps tomorrow on the last shopping Saturday before Christmas – to give customers the option of some Yuletide peace. 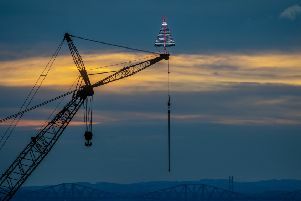 These tree-rrific pictures show a Christmas tree propped 200ft in the air - on top of a massive CRANE. 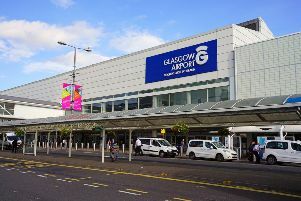 A University student sobbed as she was jailed yesterday after being caught bringing drugs worth £100,000 into Scotland in a suitcase. 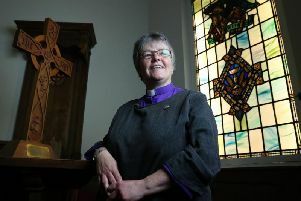 For many, there is no happier time than Christmas. For others, there is no harder time. 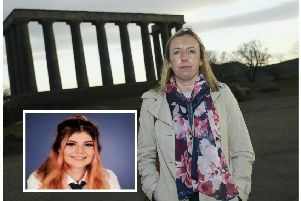 Police investigating the death of Mhari O’Neill fear the teen may have died from the cold after drinking with a friend on Calton Hill. 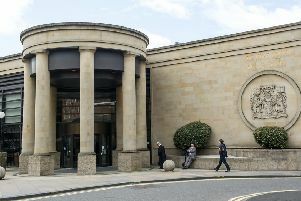 A MAN whose victim dialled 999 as he raped her and who could be heard begging him “Stop it. 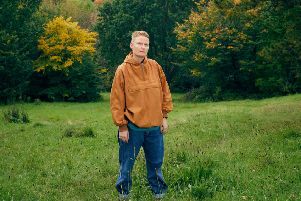 Please, don’t do it” by the emergency operator has been jailed for five years. 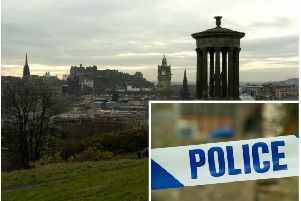 Police in Edinburgh have confirmed that a body discovered on Calton Hill was that of a 15-year-old girl. 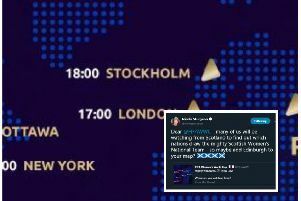 A Twitter spat threatened to turn into a diplomatic incident over the weekend after Edinburgh was seemingly omitted from a map of timezones showing when football fans could tune in to watch the draw for the 2019 FIFA Women’s World Cup. 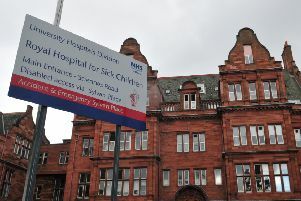 A heartbroken mother has told how her two-month old baby died of meningitis - 24 hours after being sent home from hospital. 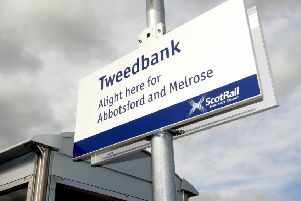 Rail passengers are set to face travel misery this evening after ScotRail announced a number of cancellations on their Borders Railway line. 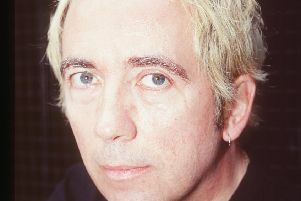 Tributes have been paid to Buzzcocks frontman Pete Shelley, who has died aged 63. 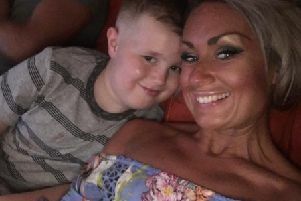 A grieving mum whose eight-year-old son died from an aggressive brain tumour after a massive campaign to send him to Mexico for treatment has given birth to twins. 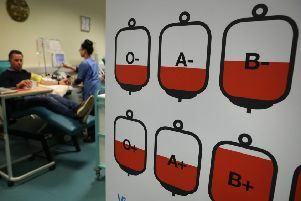 A call has gone out for blood donations as hospitals build up life-saving stocks in the run-up to the festive season.